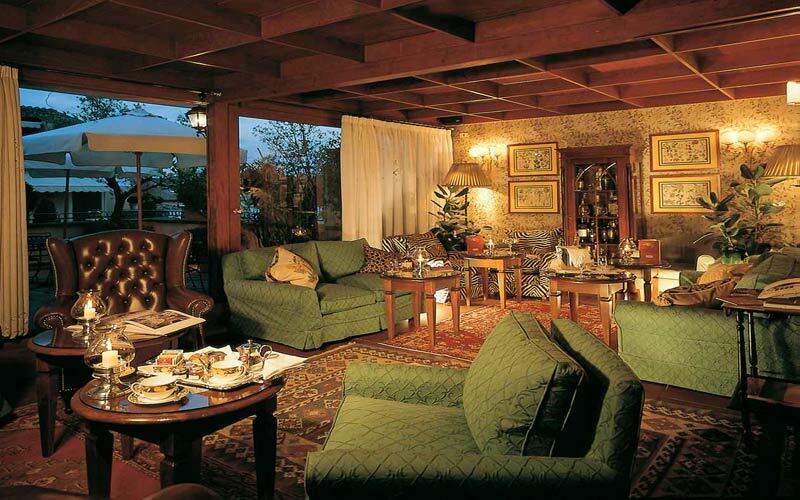 Maison de Charme, luxury boutique hotel, period residence. 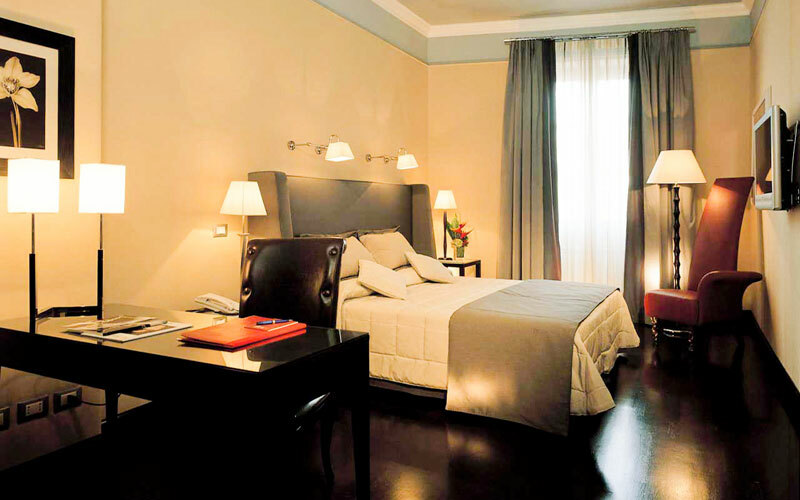 Rome's "The Inn & the View at the Spanish Steps" are two hotels rolled into one, situated in Via Condotti, in the very heart of the city's designer fashion district, and within meters of Piazza di Spagna and the famous flight of steps. 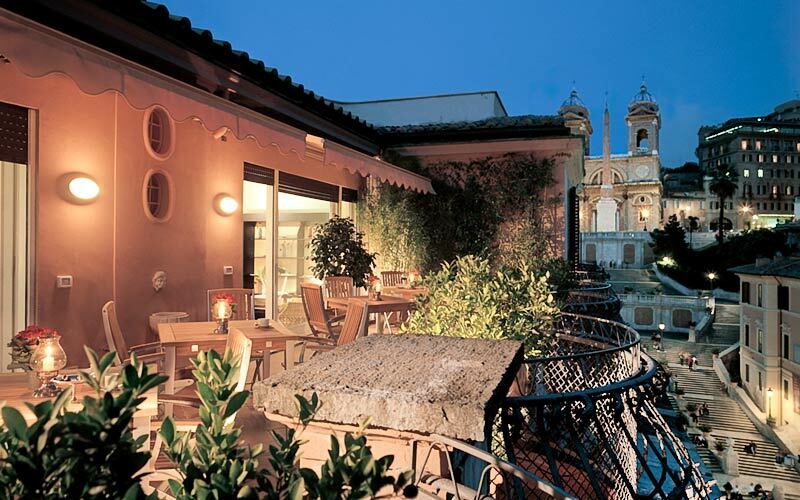 At The Inn & The View at the Spanish Steps, guests can expect to experience the kind of elegant hospitality typical of Rome's most sumptuous patrician residences together with amenities worthy of the finest 5 star establishment. 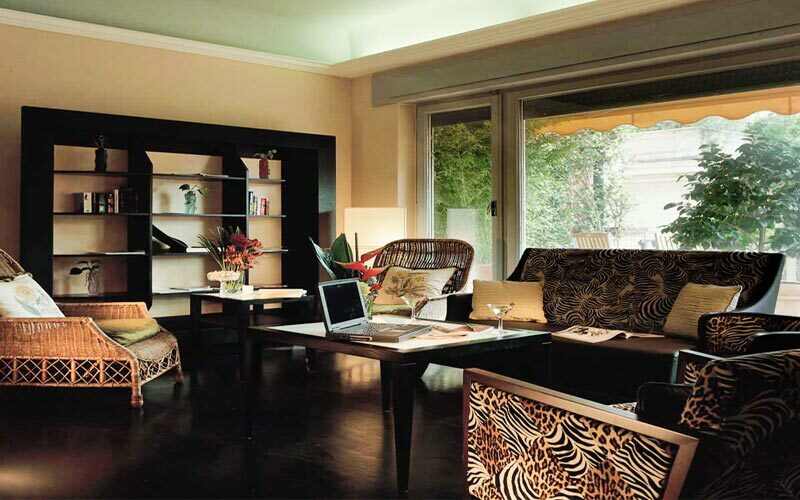 For those seeking an intimate boutique property in the heart of Rome, The Inn is a real find. A family-run establishment of unequivocal charm, "The Inn" offers a winning combination of beautiful accommodation, impeccable service and, from every window and terrace, unforgettable glimpses of the Eternal city. The other half of this prestigious little property, '"The View", is situated on the top floor of an elegant 19th century palazzo. 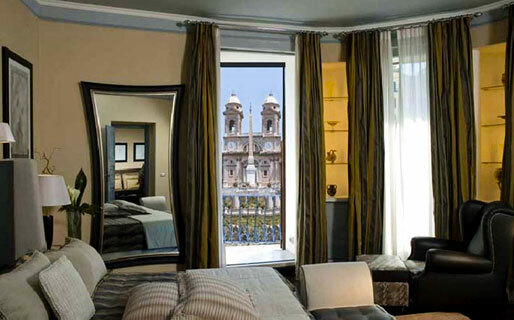 The View provides luxurious guest accommodation in 1 suite and 3 double rooms , all of which boast fabulous views of Rome's legendary Spanish Steps. 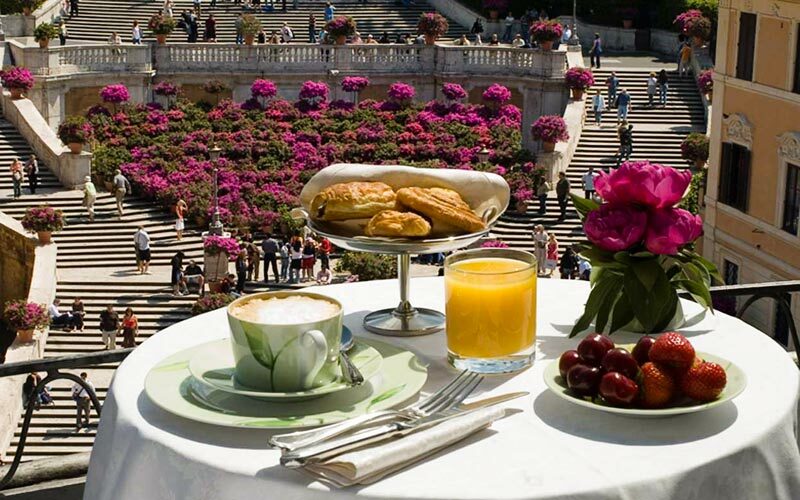 Need another reason to choose the Inn & View at the Spanish Steps? 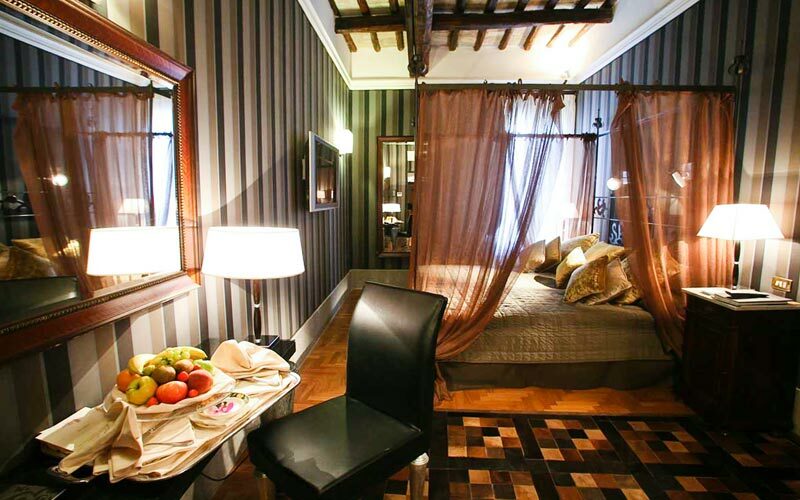 Check out the extra special offers and book your tailor-made holiday in the Italian capital today! 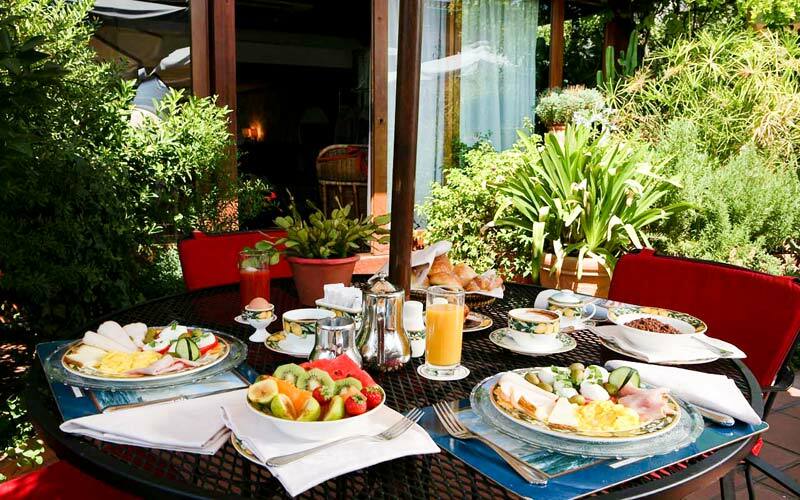 In the warm summer months, the hotel's rooftop terrace serves as panoramic open air breakfast room and wonderfully romantic venue in which to enjoy a relaxing sunset aperitif, after a hard day's shopping or sightseeing. The Inn & the View at the Spanish Steps, on Via dei Condotti, has been custom-designed for holidaymakers looking for an exclusive hideaway in the historic center of Rome, within meters of Piazza di Spagna and Italy's most famous flight of steps.